Her life is a rags-to-rhinestones story which began on January 19, 1946 and remains as vibrant and relevant as ever. 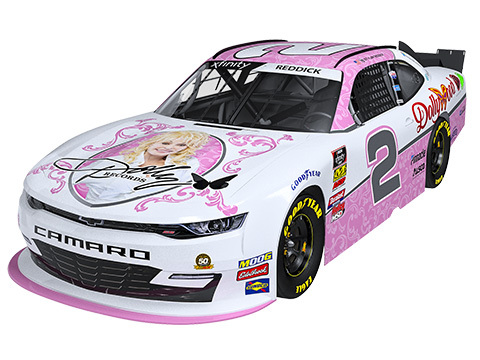 Born the fourth child of 12, to mother, Avie Lee and father, Robert Lee, Dolly grew up in the Smoky Mountains of East Tennessee. 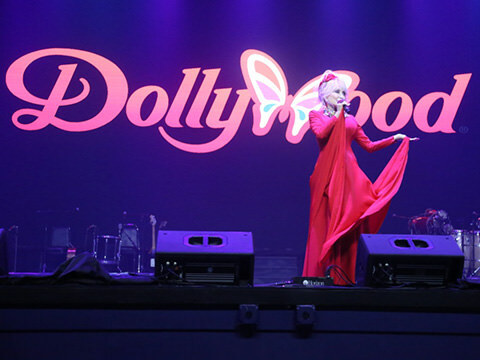 Music runs deep in the Parton family and while many played important parts in Dolly’s success, she credits Uncle Bill Owens for helping her get started in the music business. 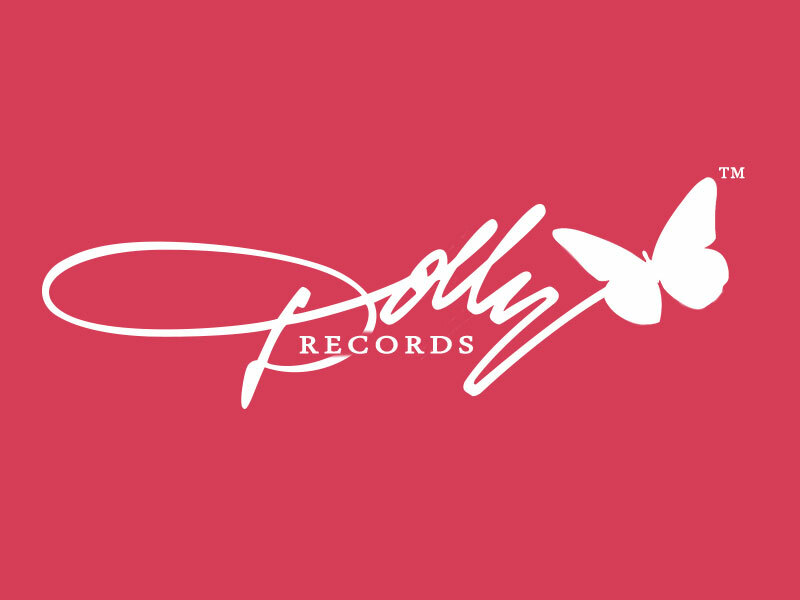 From taking the stage of “The Cas Walker Farm and Home Hour” in Knoxville, TN, to landing a spot on “The Porter Wagoner Show,” Dolly’s talent and ambition soon catapulted her to super-stardom. Today, her songs have captured the hearts of generations. Her electric smile has brightened the lives of millions. Her trademark style is recognized across the globe. 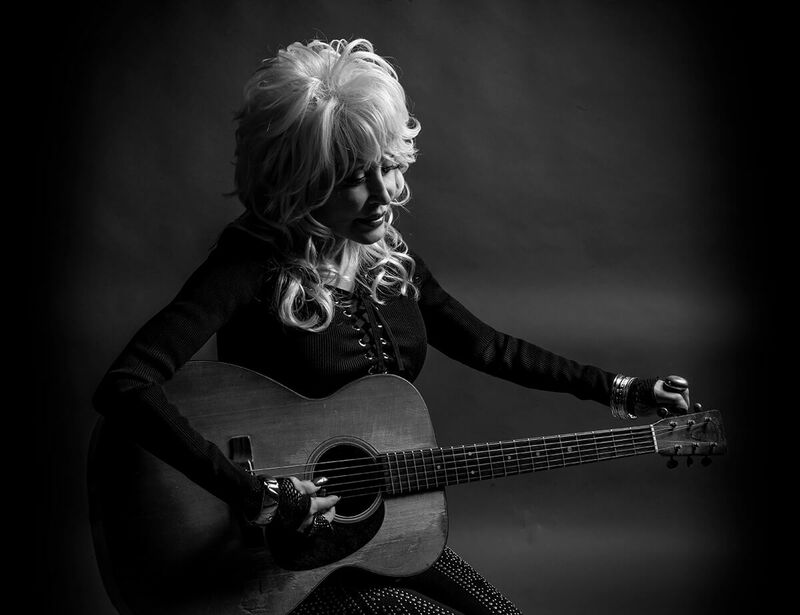 You’re invited to read, watch, and listen as the journey of Dolly Parton unfolds. Dollywood theme park is known for its world-class entertainment, amazing thrill rides, and family friendly adventure. 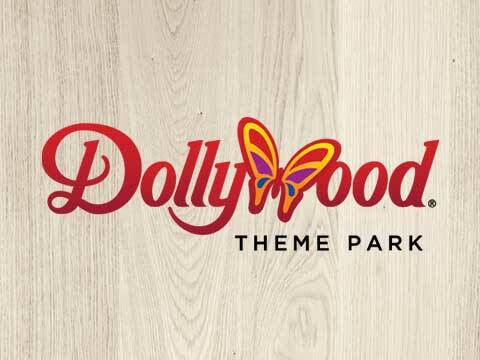 Now celebrating its 30th anniversary, Dolly’s award winning theme park continues to wow guests from around the world. 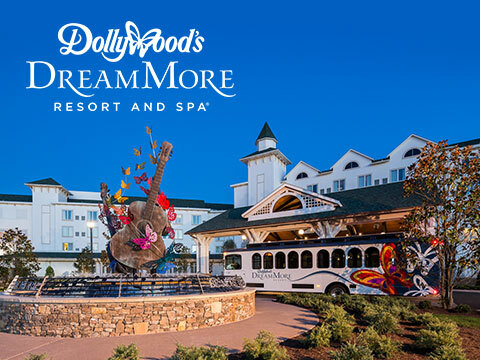 Dollywood’s DreamMore Resort and Spa, located beside Dollywood and Dollywood’s Splash Country, is the culmination of a personal dream of Dolly’s which she originally shared with Barbara Walters before opening her theme park. 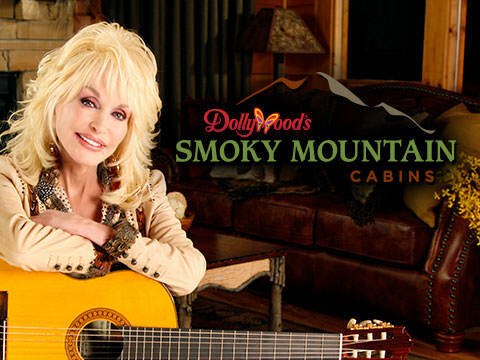 Being raised in a cabin in the Smokies inspired Dolly to open Dollywood’s Smoky Mountain Cabins. It’s just something about staying in a beautiful rustic cabin that makes the time spent with family that much more special. 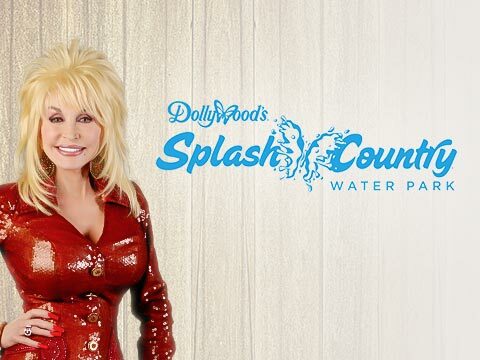 Nearly 15 years after opening Dollywood, Dolly and team opened Dollywood’s Splash Country. Next door to Dollywood, Dollywood’s Splash Country is an award winning water park featuring a variety of water attractions. 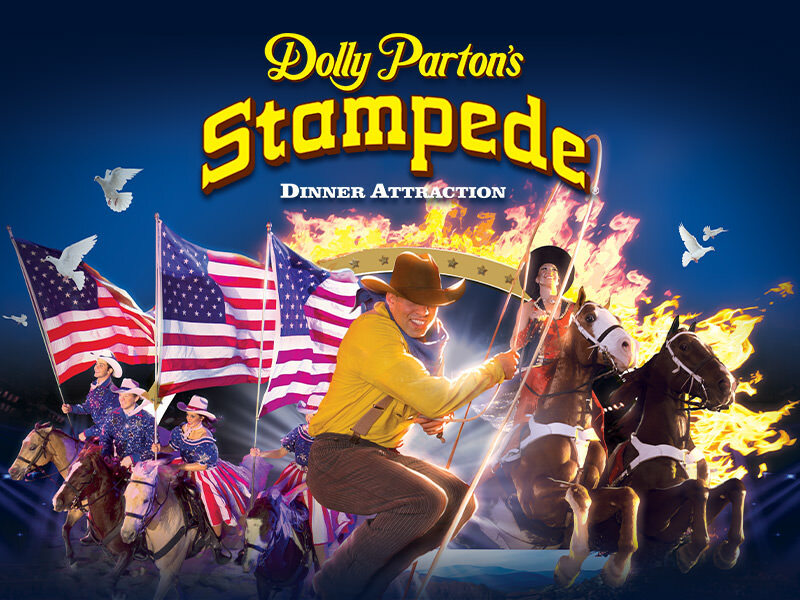 Dolly Parton’s Stampede is an extraordinary dinner show with thirty-two magnificent horses and a cast of top-notch riders. They will thrill you with daring feats of trick riding and competition, pitting North against South in a friendly and fun rivalry. 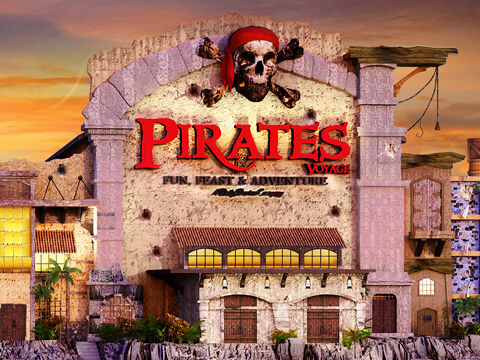 You will enjoy a barrel full of music, dancing, special effects and family friendly comedy along the way. 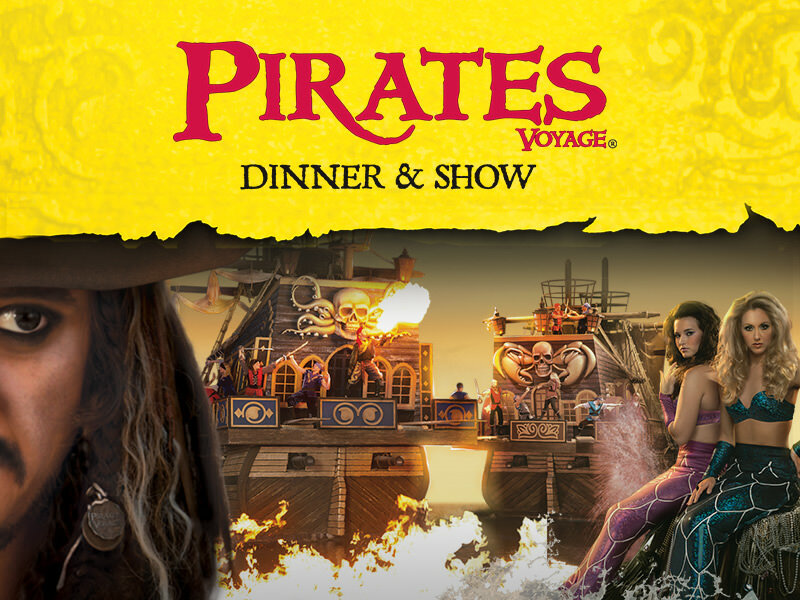 Pirates Voyage Dinner & Show invites ye to join Captain Blackbeard, the most famous pirate to ever sail the seven seas, and his quartermaster Calico Jack as they lead the Crimson and Sapphire crews in an epic battle for lost treasure on land, on deck, in water and high above full-sized pirate ships in a 15 foot deep indoor hideaway lagoon. 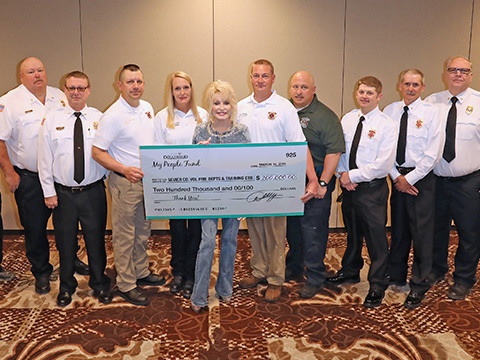 Dolly Parton is one of an elite group of individuals to receive at least one nomination from all four major annual American entertainment award organizations; Emmy, GRAMMY, Oscar, and Tony. Her songs have captured the hearts of generations. 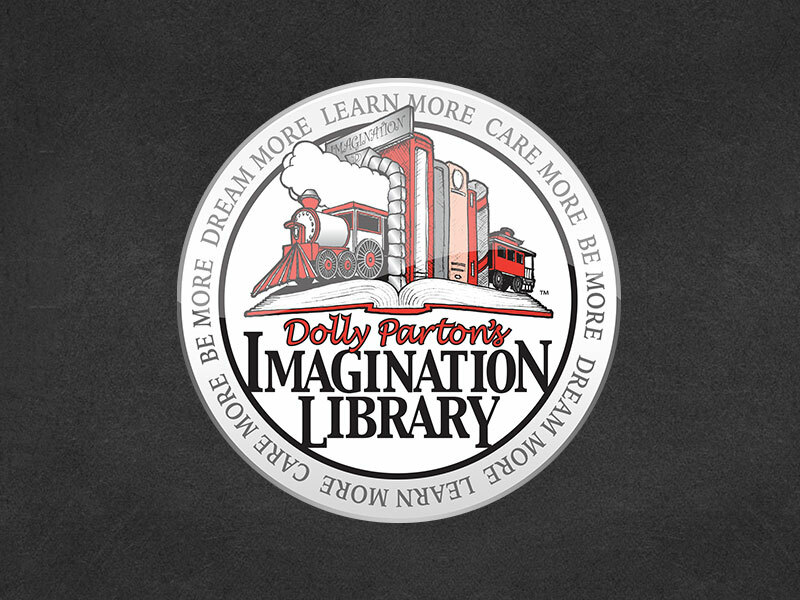 Inspired by her father’s inability to read or write, Dolly created her Imagination Library, a book gifting program designed to foster a love of reading in children. The program which began in Sevier County Tennessee has now mailed more than 78 million free books to children.